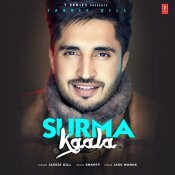 T-Series are proud to present the highly anticipated brand new hit single released by Jassie Gill entitled “Surma Kaala“, music by Snappy!! 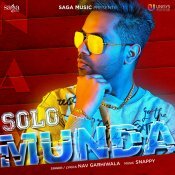 Saga Music are proud to present the brand new single released by Nav Garhiwala entitled “Solo Munda“, music by Snappy! 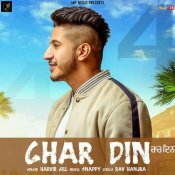 Jap Music are proud to present the brand new single released by Harvir Gill entitled “Char Din“, music by Snappy! 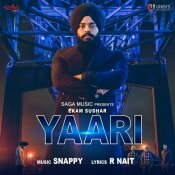 Saga Music are proud to present the brand new single released by Ekam Sudhar entitled “Yaari“, music by Snappy! ARE YOU Snappy? Contact us to get a featured artist profile page.